David Abel, owner of the The Star Barn Village, cites religious convictions for why he bars gay weddings at his wedding venue. 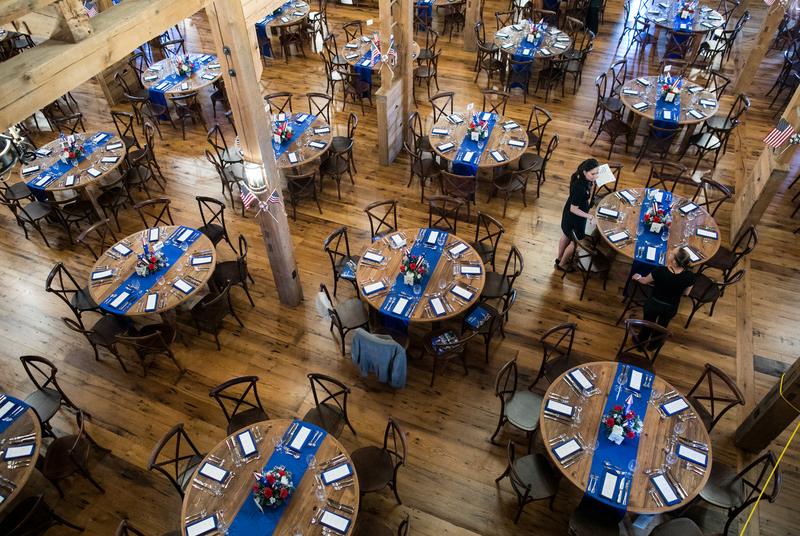 The historic structure in Lancaster County has become a premier wedding destination. Since this story published, tourism organization Discover Lancaster canceled its annual meeting that was scheduled at the venue and Lancaster Stands Up organized a protest calling for statewide nondiscrimination legislation. 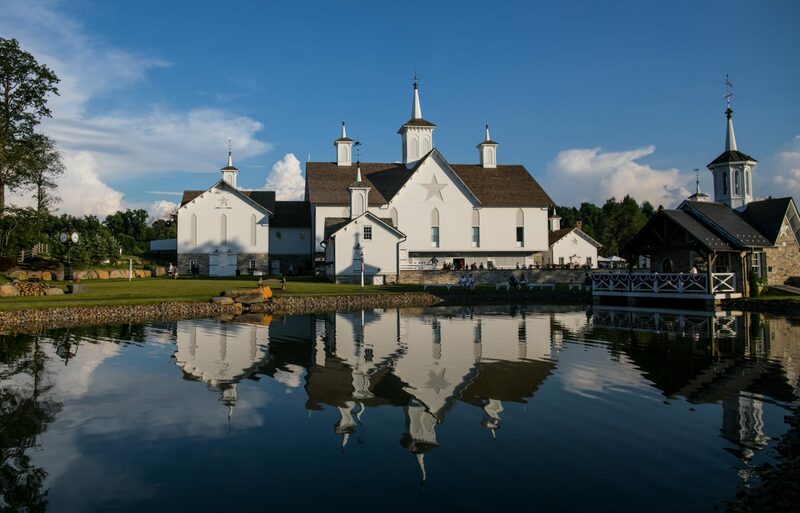 (Elizabethtown) — Few central Pennsylvania destinations are as iconic as the Star Barn. The historic structure — part of Stone Gables Estate — sits on a sprawling 275-acre scenic tract in Elizabethtown, surrounded by farmland, an orchard and vineyard. It has become a premier wedding destination. To date, the March 19 post has been shared more than 300 times and has garnered more than 600 comments. “No persons will be discriminated against; however, we ask people to respect that we have core tenants in our faith and our beliefs and we cannot participate in any event that would be in contradiction to those core tenants – one of them being marriage, which has been biblically based for thousands of years as being between a man and a woman,” he said. The Star Barn Village, part of the Stone Gables Estate, has become a premier wedding destination. A strikingly similar case to the Colorado baker case – this one out of Oregon – is slated to go before the court. In this case, a bakery refused to make a wedding cake for a lesbian couple for religious reasons. “It’s not like you go into Fulton Bank and they say, ‘I‘m not going to work with you because of your sexual orientation,’” she said. “We’ve created a marketplace and community on our site where we do not permit discrimination of any kind, by, to, or against our consumers, vendors, guests, or employees, and reserve the right to take actions, up to and including removal from the site, in response to any discrimination,” she said. She invites anyone with knowledge of an act of discrimination by any person on the The Knot or Weddingwire platform — including wedding pros — to submit a report for investigation by the site’s team to reviewinquiry@xogrp.com. “We do no label people with a letter or a title,” said Abel. He and his wife have 12 adopted children from all corners of the world, including Haiti and Nigeria.